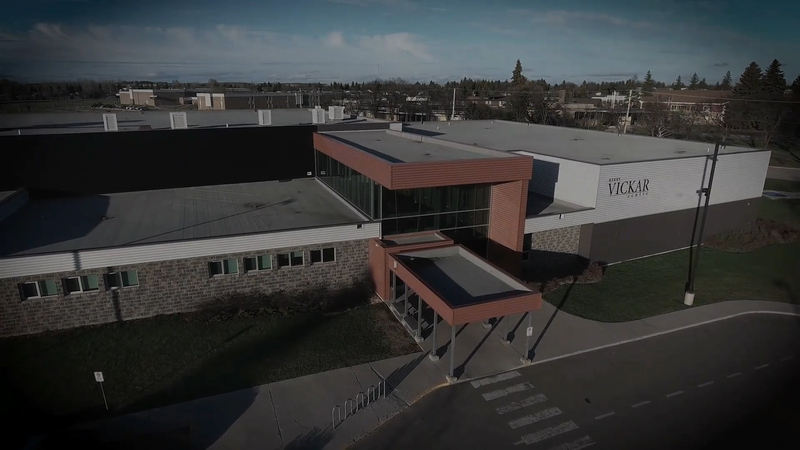 The Kerry Vickar Centre offers professional, multi-use venues that will take your event to the next level. Along with our top of the line facilities, you will also receive industry leading treatment from our professional staff who are here to help you with your every need. At the Kerry Vickar Centre you will experience first class events at competitive pricing. Check out our rental documents below for more details. We look forward to hearing from you soon!